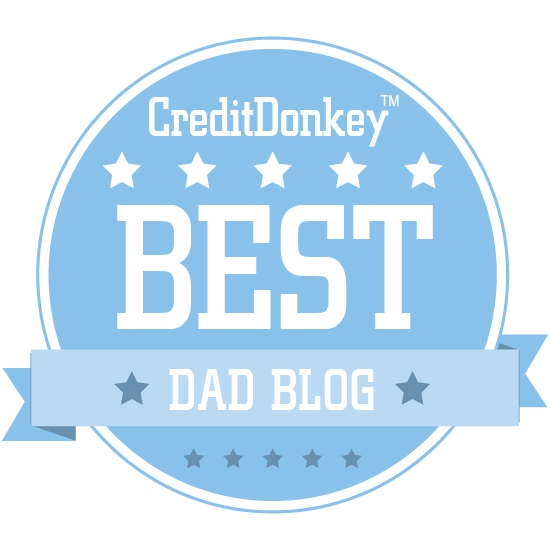 Winners of the CreditDonkey Best Dad Blogs award have been announced. Get parenting insights from the leading experts. Although smaller in number that the mommy blogs, sites with a dad focus are increasing by the day. The best ones are updated with helpful tips and stories that other dads - and even moms - can relate to as they navigate the daily chaos known as parenting. When you need a parenting lifeline, you can look at our list to find blogs written by stay-at-home dads, single dads, gay dads, and even self-proclaimed geeky dads. These fathers have ideas on great gear, advice for following a particular lifestyle, and all-around useful parenting wisdom. At CreditDonkey, we understand being a dad is a costly effort. It takes up (invaluable) time and can weigh down a wallet when Jr. or Sally needs a new bike or needs to reach a fundraising goal at school. By reading up on what other dads are going through, you can figure out whether you are spending your time and your hard-earned money wisely at every parenting turn. Start with our list of very best dad blogs. All Pro Dad is a part of the Family First organization and is a resource that provides parenting, marriage and relational truth that helps people love their family well and gives them greater hope for the future. Tony Dungy, a spokesman for All Pro Dad, has his own personal diary within the All Pro Dad platform called Dungy Diaries. The two resources are closely related. Why All Pro Dad is a Top Dad Blog: If you're a fan of the NFL, this blog's stories of overcoming adversity and learning to be a great parent will resonate with you. Lunchbox Dad offers up fun ideas for nutritious kids' lunches, as well as more general parenting tips for dads. Why Lunchbox Dad is a Top Dad Blog: When the kids complain that their boxed lunches are boring, turn to this creative blog for fun ideas to spice them up. Packed with parenting tips for dads, and more, The Dad Network is a source for dad-friendly news of all kinds. Why The Dad Network is a Top Dad Blog: This is a wide-ranging blog filled with stories, advice, and more, and all of it is of interest to dads of all kinds. Gay NYC Dad is the work of a gay dad who brings his parenting stories, entertainment recommendations, and more to other dads. Why Gay NYC Dad is a Top Dad Blog: This blog is packed with advice and articles geared toward gay dads, including adoption stories and news, parenting advice, and more. Skint Dad is a blog for dads on a budget, filled with bank account-friendly parenting tips and more. Why Skint Dad is a Top Dad Blog: Cash-strapped dads and those trying to save up will love this blog's tips for saving money on everything from household goods to family fun. HighTechDad is a tech blog about the latest gadgets, offering product reviews and how-to's from the perspective of a busy parent. Michael also evaluates how technology works (or doesn't) within the family lifestyle. Why HighTechDad is a Top Dad Blog: Dads who love their gadgets will enjoy this blog's focus on tech and advice for easing kids into the digital life. National At-Home Dad Network is a resource for stay-at-home dads, filled with the latest news, tips, and more. 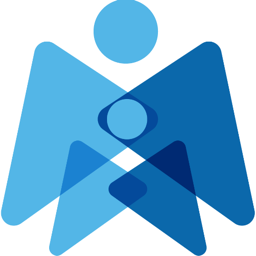 Their mission is to provide support, education and advocacy for fathers who are the primary caregivers of their children. Why National At-Home Dad Network is a Top Dad Blog: Stay-at-Home dads will find a great resource for news, advice, and community on this website. In addition, one of their primary activities during the year is their annual At-Home Dad Convention, called HomeDadCon. Bringing up Charlie is filled with one dad's musings on literature, life, and the occasional useful product for dads. 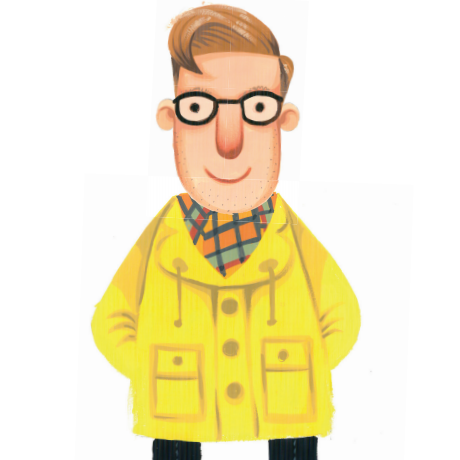 Why Bringing up Charlie is a Top Dad Blog: Dads who love literature will find a surprisingly heartfelt resource for great fiction and poetry reads in between musings on fatherhood on this blog. Dad or Alive is one stay-at-home dad's website, filled with funny stories and photos, recipes kids will love, interviews with celebrity dads, and more. Why Dad or Alive is a Top Dad Blog: Dads of all kinds will get a kick out of this often-hilarious blog, but stay-at-home dads will connect with it the most. Read: Does Anyone Kiss Their Wife Anymore? Diary of the Dad is an award-winning parenting blog featuring product reviews, advice, and heartwarming parenting stories. Why Diary of the Dad is a Top Dad Blog: The product reviews for parents on this site will show readers some fantastic parenting products they might never have discovered otherwise. Dad Does is packed with great product reviews of everything from educational kids' toys to kid-friendly tech, all written by dads, for dads. Why Dad Does is a Top Dad Blog: Whether you're looking for kid-safe technology, the best toys of the season, or something else entirely, the reviews on this blog are a must for any dad. The Good Men Project aims to smash stereotypes and barriers for fathers with thoughtful articles on masculinity, fatherhood, the culture of violence, and more. 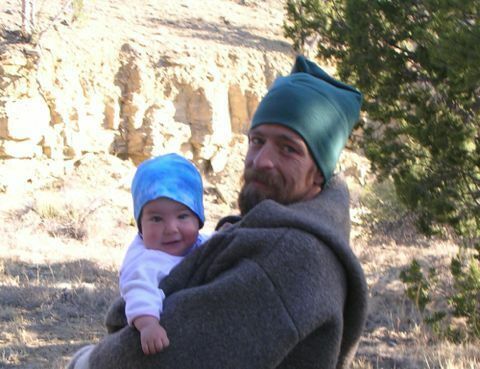 Why The Good Men Project is a Top Dad Blog: Mindful dads who are looking for tips to become more emotionally connected to their children and the world at large should be reading this blog. 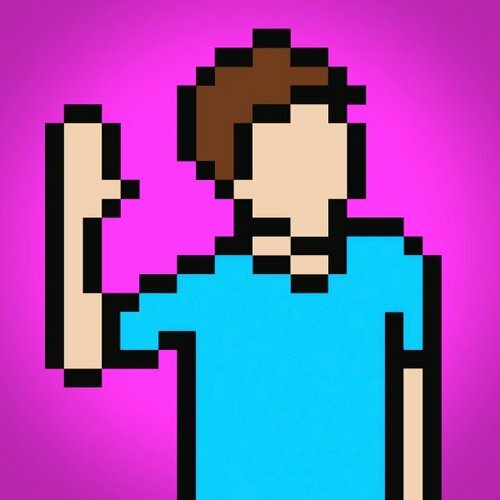 8BitDad is a blog for geeky dads who love everything old school: it's filled with hilarious parenting stories, product reviews, and bits of nerdiness. Why 8BitDad is a Top Dad Blog: Dads with a soft spot for everything nostalgic will get a kick out of this blog, which shows them ways to share their love of the old-school with their kids. Designer Daddy is the work of a creative-minded gay dad, tackling the challenges of being an LGBTQ family as well as featuring fun, creative activities and products kids and dads can experience together. Why Designer Daddy is a Top Dad Blog: Creative-minded dads will love the crafts and creativity on this site, and its thoughtful LGBTQ-focused content will appeal to gay dads, too. 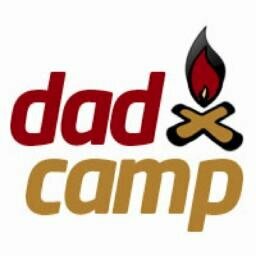 DadCAMP is a parenting blog filled with practical parenting tips and product reviews that dads will love. Why DadCAMP is a Top Dad Blog: This blog's parenting tips cover topics almost every parent will need to address sooner or later, making it an extremely helpful site to visit. Fathers, Work and Family is a blog dedicated to helping busy dads achieve the work-life balance they need to help their family thrive. 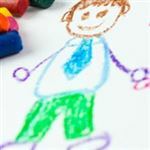 Why Fathers, Work and Family is a Top Dad Blog: Busy working dads who need a little advice when it comes to balancing work and family will find what they need on this blog. The Daddy Files is a blog about parenting, marriage, and all the successes and challenges that the two bring. Why The Daddy Files is a Top Dad Blog: Filled with thoughtful articles and helpful parenting tips, this is a blog for readers who love good writing and an honest account of parenting. The DADventurer is a single dad's blog about life with his wife and toddler, and is filled with tips for everything from movie night with the kids to a great family day out. Why The DADventurer is a Top Dad Blog: Stay-at-home dads who love to cook and keep their kids entertained will find plenty of great ideas and tips on this blog. The Family Adventure Guy is a travel blog in which one dad relays his many adventures to readers and encourages families with kids of all ages to explore the world. 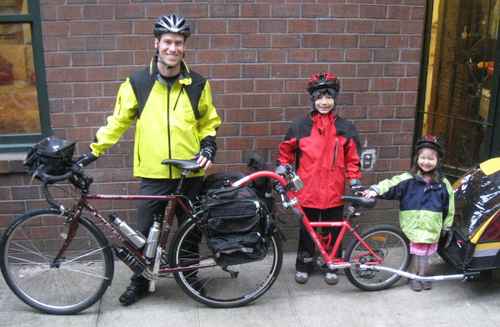 Why The Family Adventure Guy is a Top Dad Blog: Dads who want to plan a great family adventure vacation will find tons of inspiration on this blog. The Full Routly is a blog by the president of the National At-Home Dad Network, featuring everything from entertainment tips for the little ones to car advice. Why The Full Routly is a Top Dad Blog: Dads of all kinds will love this blog's picks for kids' entertainment, best cars for dads, meals the tykes will love, and more. 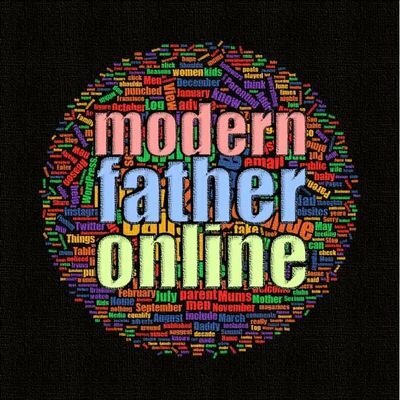 Modern Father Online is the work of a young Australian dad who offers advice on helping kids navigate the modern world. Why Modern Father Online is a Top Dad Blog: With thoughtful posts about everything from choosing the right babysitter to talking about serious topics with your kids, this is a practical blog for dads who are looking for well-considered parenting tips. Dad Goes Round is a practical blog for fathers seeking advice on a huge range of topics, from great gifts for children to how to talk to your kids about sexual health. Why Dad Goes Round is a Top Dad Blog: This blog is a great resource for dads, featuring advice for life's biggest parenting moments as well as everyday tips. Jim Higley is Bobblehead Dad, a national advocate for fatherhood and men's health, and his blog is a thoughtful meditation on both, with plenty of fun thrown in. 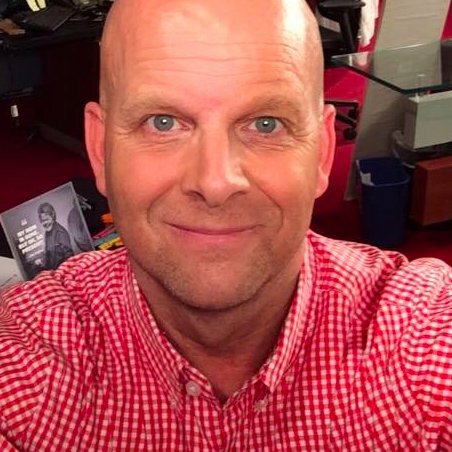 Why Bobblehead Dad is a Top Dad Blog: Jim is a single dad, and his fatherhood and men's health-focused blog will appeal to other single dads for its thoughtful advice and editorials. Well Dressed Dad is a blog for fathers who are ready to ditch the dad jeans and start looking snappy in classic menswear. Why Well Dressed Dad is a Top Dad Blog: Busy dads without much time to focus on their style will appreciate this blog's tips for sporting classic menswear, from coats to shoes and scarves and beyond. Out With the Kids features plenty of parenting and home life advice, as well as travel tips, product reviews, award winning photography and more. 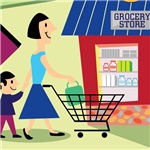 Why Out With The Kids is a Top Dad Blog: This is a huge blog with a focus on parenting and home life, and it's filled with great tips for dads, product picks for families, and much, much more. 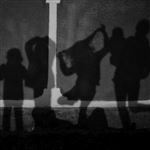 The Modern Dad is one dad's blog about the challenges of navigating an increasingly complex world as he raises his kids. Why The Modern Dad is a Top Dad Blog: Between staying healthy, paying the bills, and raising kids, fatherhood is full of challenges; this blog will help and inspire any dad who's feeling the pressure. Dads Pad is filled with thoughtful parenting advice and think pieces, with a focus on how to be a great father who's there for his kids. Why Dads Pad is a Top Dad Blog: This blog is all about helping dads support their children at every turn, with tips on how to be the parent your kids need. Sunshine Dad is filled with one stay-at-home dad's thoughts on parenting, his adventures, and his reviews of must-have products for kids, parents, and families. 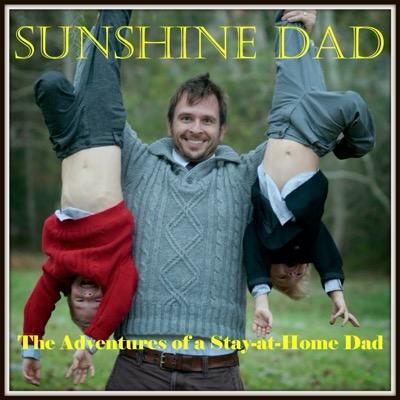 Why Sunshine Dad is a Top Dad Blog: This blog has a knack for seeking out home and lifestyle products that dads and families will love and showcasing them in reviews. KZooDad is a stay-at-home dad's blog that focuses on practical tips for getting through the challenges of parenting, as well as plenty of hilarious stories from the front lines of fatherhood. 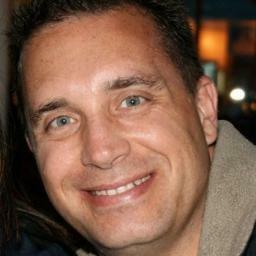 Why KzooDad.com is a Top Dad Blog: With its practical advice for getting through major life events like parent-teacher conferences, sleep training, and more, this is a very helpful blog that any stay-at-home dad will learn a lot from. The Brown Gothamite is a fatherhood and parenting blog from Christopher Persley, a New York City at-home dad and advocate for both fatherhood and diversity. Why The Brown Gothamite is a Top Dad Blog: This is a fatherhood blog filled with great tips, heartfelt messages to the writer's child, and more from the perspective of a man of color who aims to help his child navigate a complex world. 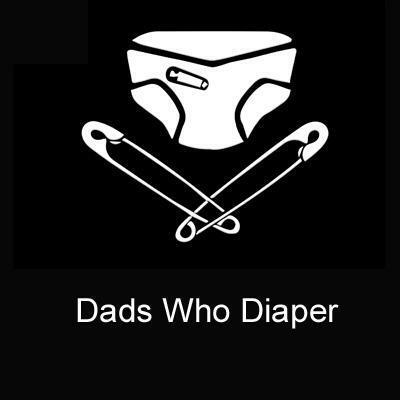 Dads Who Diaper is packed with parenting tips, product reviews, and humor for fathers of babies and toddlers. Why Dads Who Diaper is a Top Dad Blog: Dads with very young children will get the most out of this blog's tips for bringing up baby. Natural Papa is a blog for dads who want their families to live a healthy, natural lifestyle, and focuses on such topics as homebirth, homeschooling, and simple living. Why Natural Papa is a Top Dad Blog: Dads who want their kids to lead a healthy, alternative lifestyle filled with natural food and clean living will find plenty of great content on this blog. 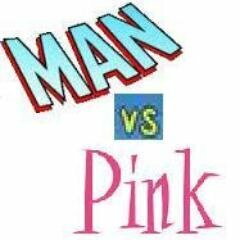 Man vs. Pink is the work of one geeky dad as he writes about his relationship with his fangirl daughter, featuring everything from movie recommendations and recipes to parenting think pieces. 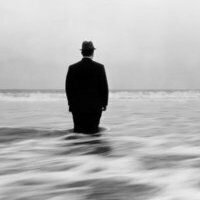 Why Man vs. Pink is a Top Dad Blog: Geeky dads who want to share their love of pop culture with their daughters will find some seriously fun ideas for doing so on this blog. NYC Dads Group's blog is packed with great parenting advice and tips for kid-friendly activities in the Big Apple. Why NYC Dads Group is a Top Dad Blog: New York City-based dads are sure to find some fantastic recommendations for family-friendly activities on this blog. City Dads Group is a multi-channel site packed with great parenting advice, tips, and hacks for dads of all stripes and offers kid-friendly activities and in-person events in the Big Apple and in 25 other major metro cities across the nation. Why City Dads Group is a Top Dad Resource: City-based dads around the U.S. are sure to find some fantastic recommendations for family-friendly activities on this blog. Family Friendly Daddy Blog is a site featuring reviews of everything from cars to toys, along with plenty of musings on parenting and the vegan lifestyle. Why Family Friendly Daddy Blog is a Top Dad Blog: Vegetarian and vegan dads will identify with this blog, whose writer often blogs about his vegan lifestyle and the recipes he loves. A Day in the Life Dad is just what it sounds like - a slice-of-life blog from a dad featuring stories, musings, and reviews of everything from fashion products to children's books. Why A Day in the Life Dad is a Top Dad Blog: The unique combination of fashion tips, children's book reviews, and fun parenting stories makes this into a great blog for modern dads. It costs an adoptive family as much as $45,000 to adopt a child. However, 7% of the children in the U.S. are adopted. Each year more than 18,000 infants are adopted. Nevertheless, older children get adopted as well. 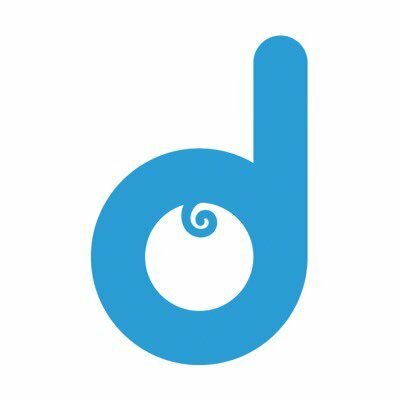 CreditDonkey is a baby product comparison website. We publish data-driven analysis to help you save money & make savvy decisions. Share on Facebook "Best Dad Blogs"